We are proud to introduce our newest portrait of Sasquatch! 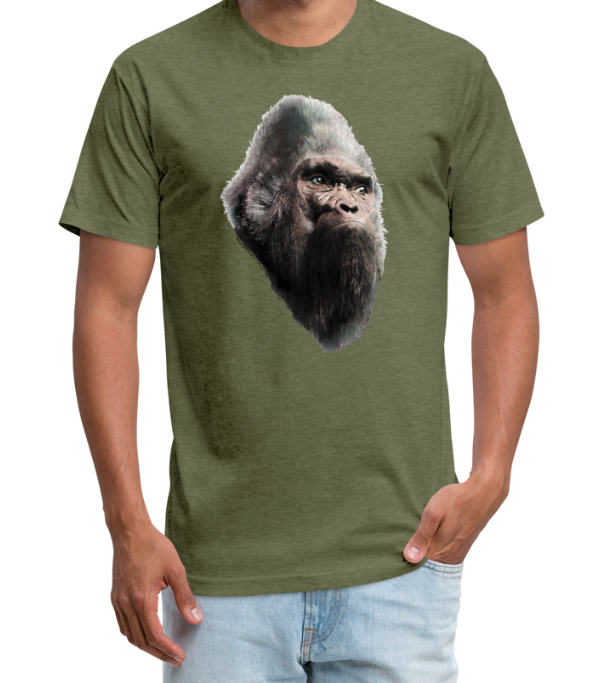 Only available at SasquatchSwag.com this lovingly created portrait shows a gentle, intelligent creature. Get yours now on a variety of great quality shirts! This design is a great vintage looking print that is highly fashionable whether you camping, going on a hike, seeking bigfoot or going to your local park. We hope this portrait inspires people to be kind to wildlife and our native friends.